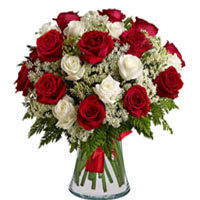 Vase of red and white roses with green & white fillers. 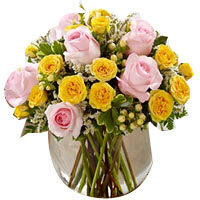 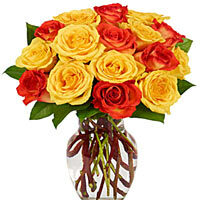 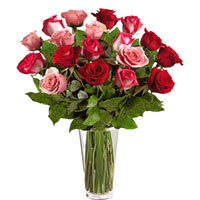 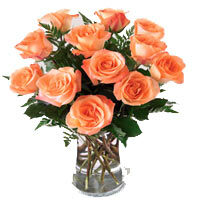 Vibrant roses yellow and pink in a vase is ideal to wish a happy birthday. 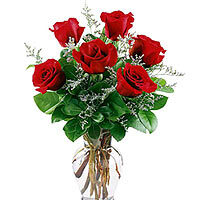 A beautiful red roses in vase decorated beautifully. 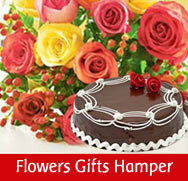 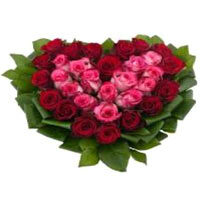 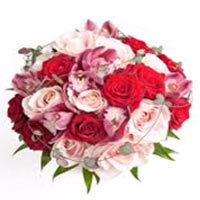 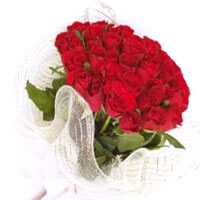 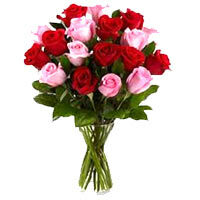 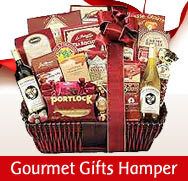 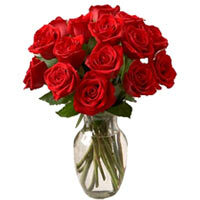 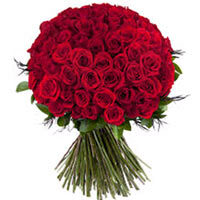 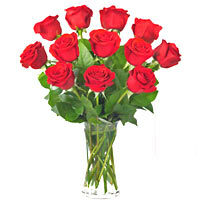 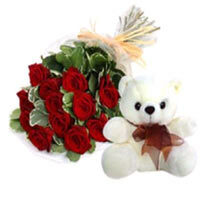 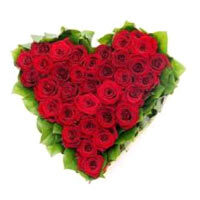 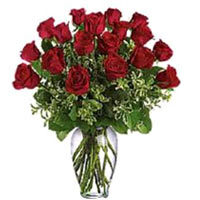 A beautiful bunch of Red Roses , to bring smile on the face of your loved one.